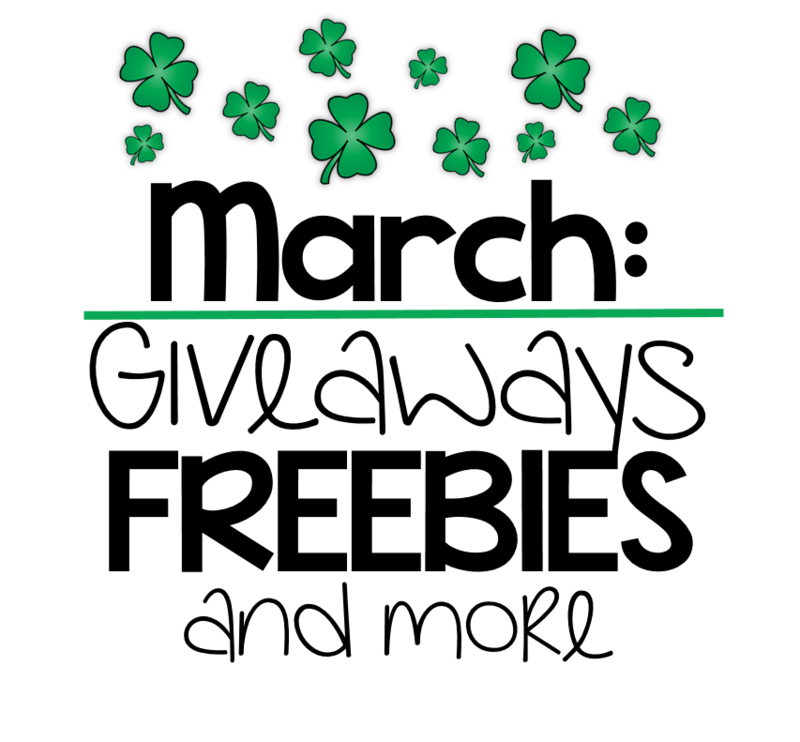 March Giveaways, Freebies, & More! I can’t believe it’s time again for a new month’s giveaways and freebies! Why, hello March! 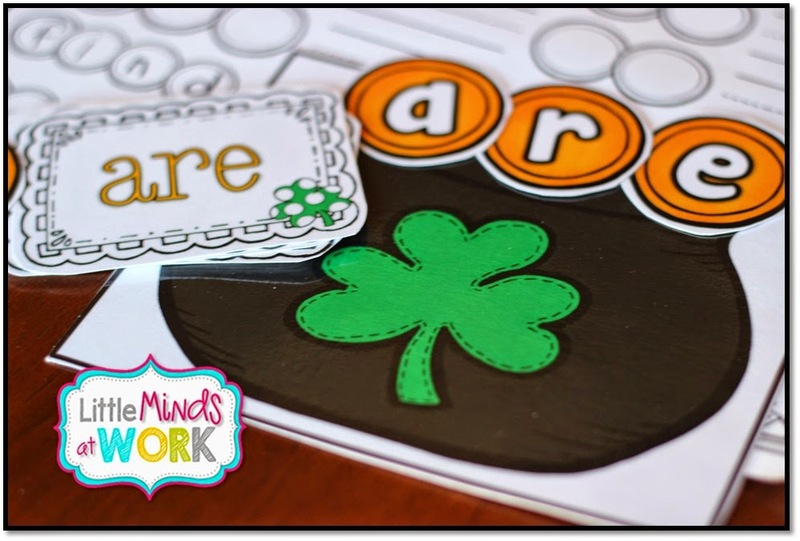 In this post I will be sharing all things, March! You will have an opportunity to win the set below so be sure to enter the giveaway. 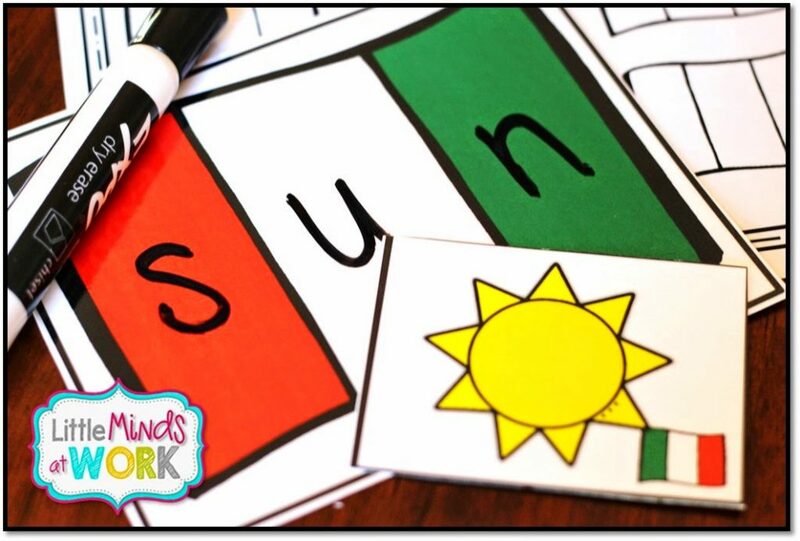 I will also leave you with some freebies and ideas for your kiddos for the month of March! Up first? 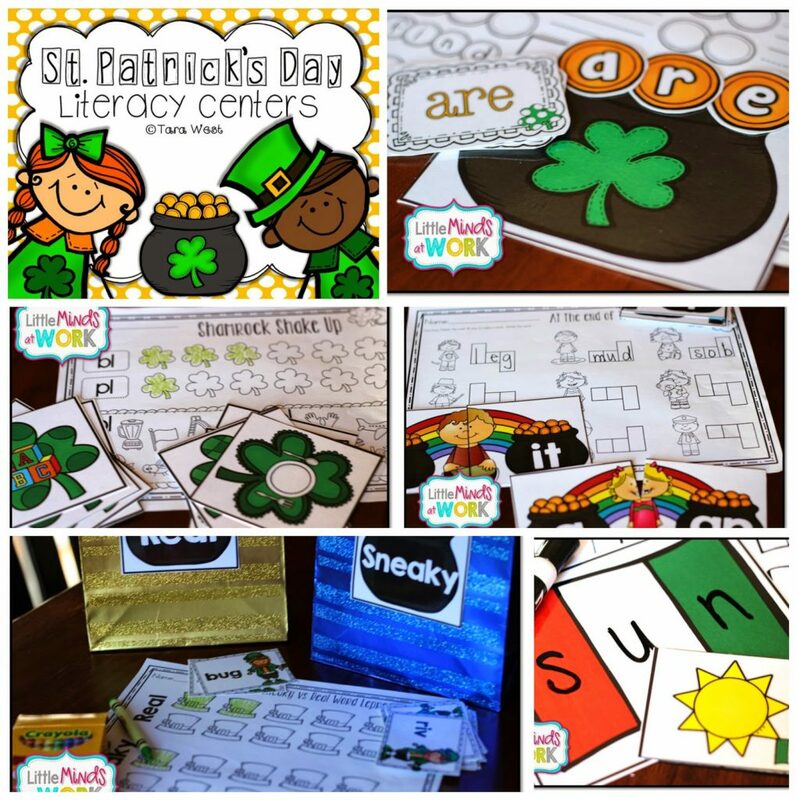 March literacy centers, oh yeah! 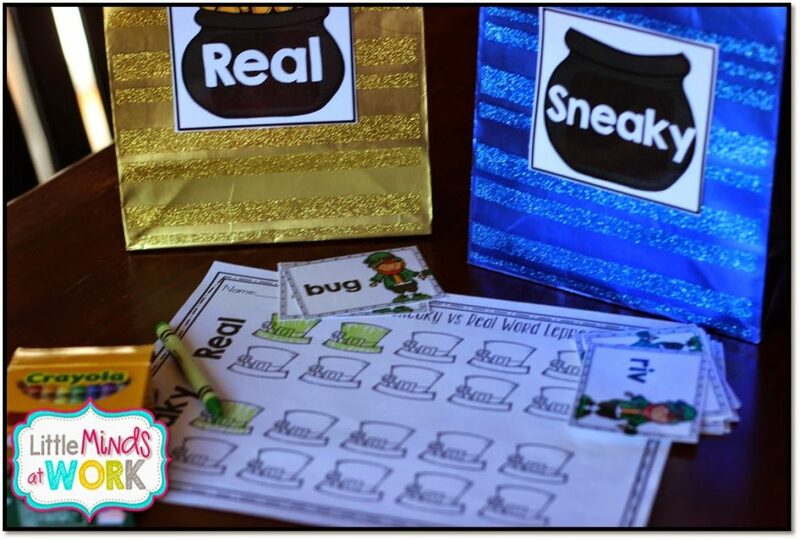 Sneaky vs. Real – – a fun word sort for nonsense and real words! At the end of the rainbow – – students will work with onset and rime! 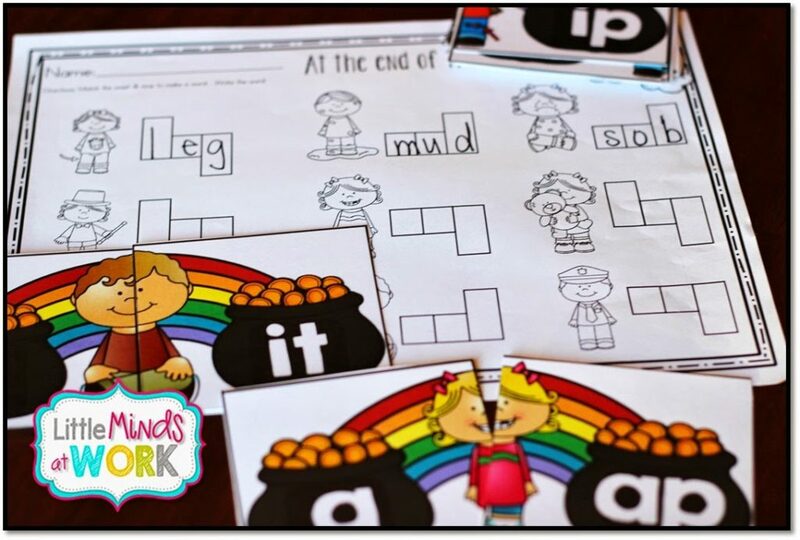 They will match the two parts of the word and write their answers! 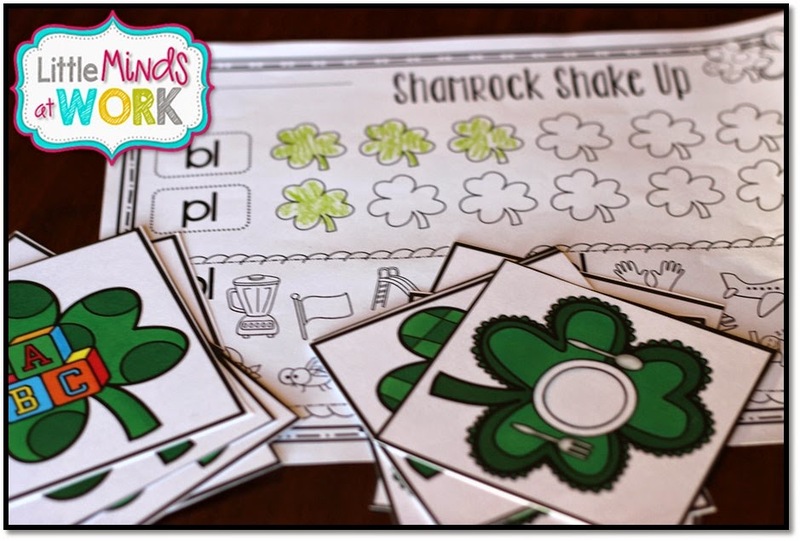 Shamrock shake up – – students will sort the blends, are they bl or pl? Then, students will record their answers on the sheet. 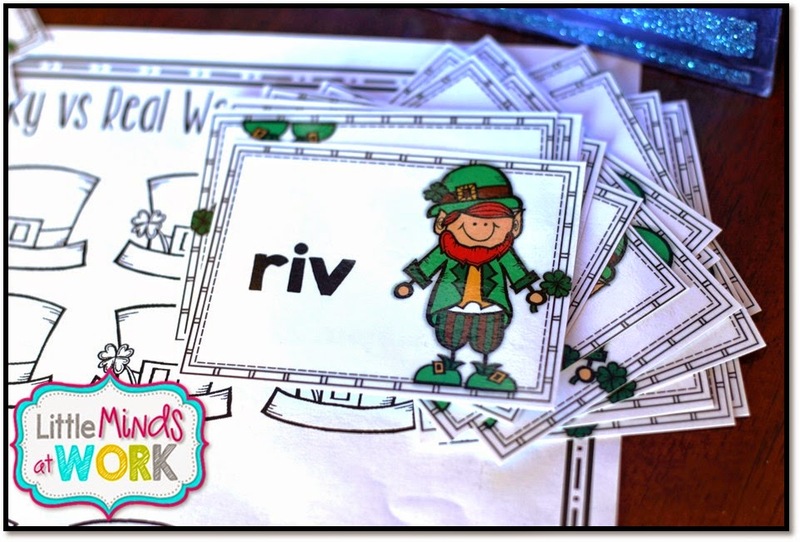 Pot of Gold Sight Words- – these are my FAVE each month. 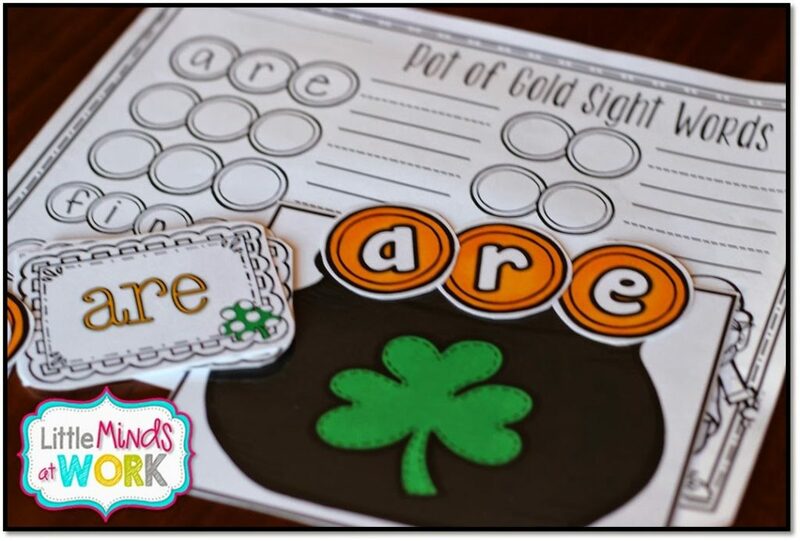 The kiddos will use the sight word cards, then build that word in the pot of gold, and record their answers! 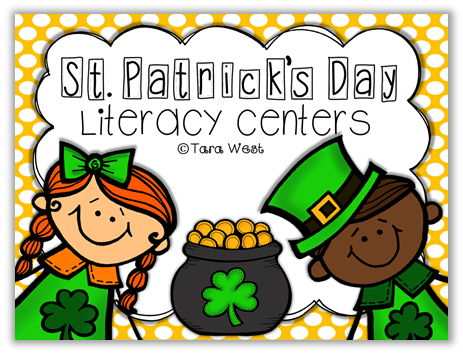 You can view these centers by click below! 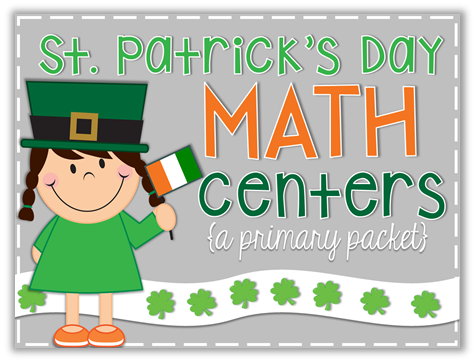 And up next are my math St. Patrick’s Day centers…. 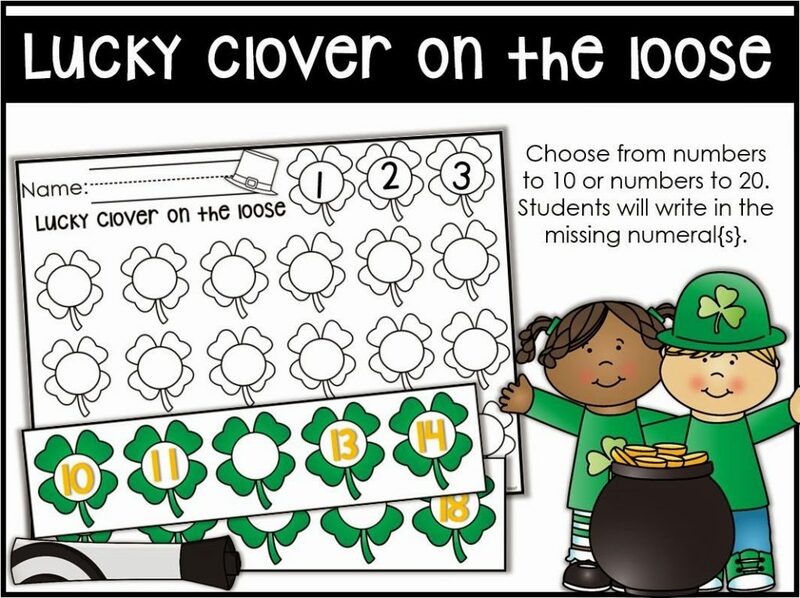 Lucky clover on the loose- – Students write in the missing number within the sequence! 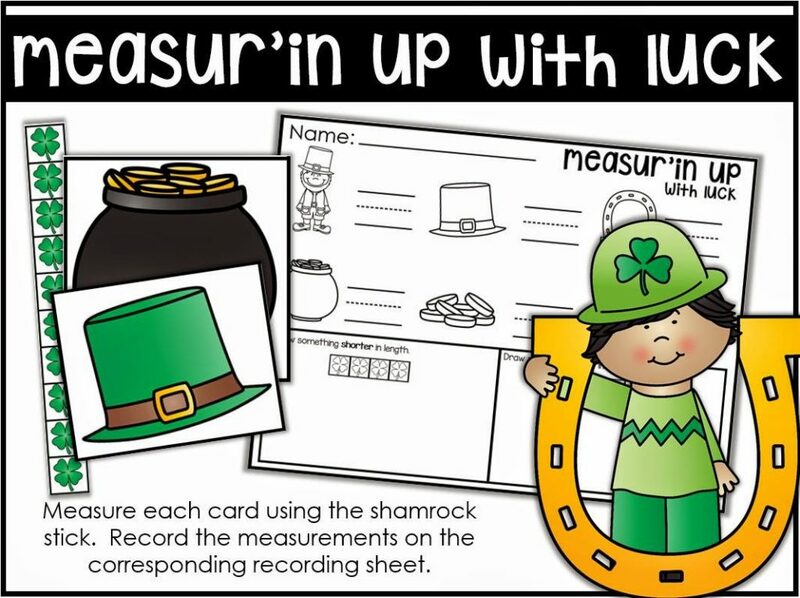 Measurin’ up with luck – – practice in non-standard measurement! 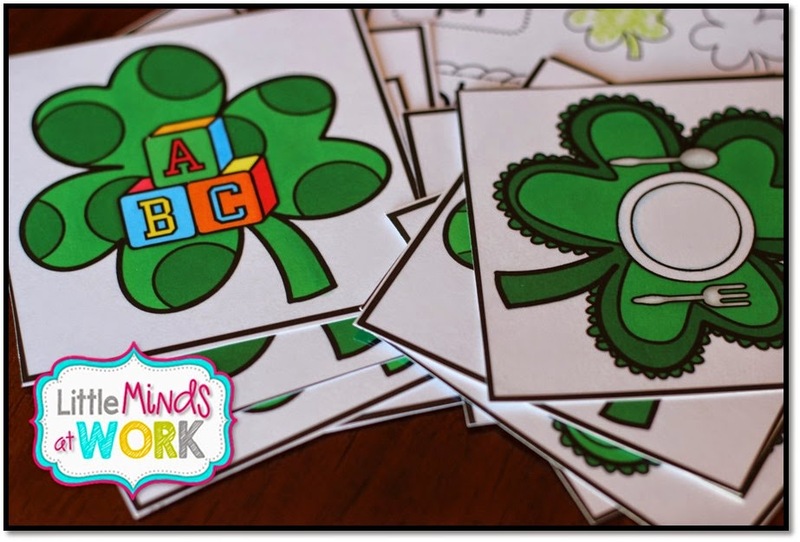 The kiddos will use the “clover stick” to measure the items and record their answers. 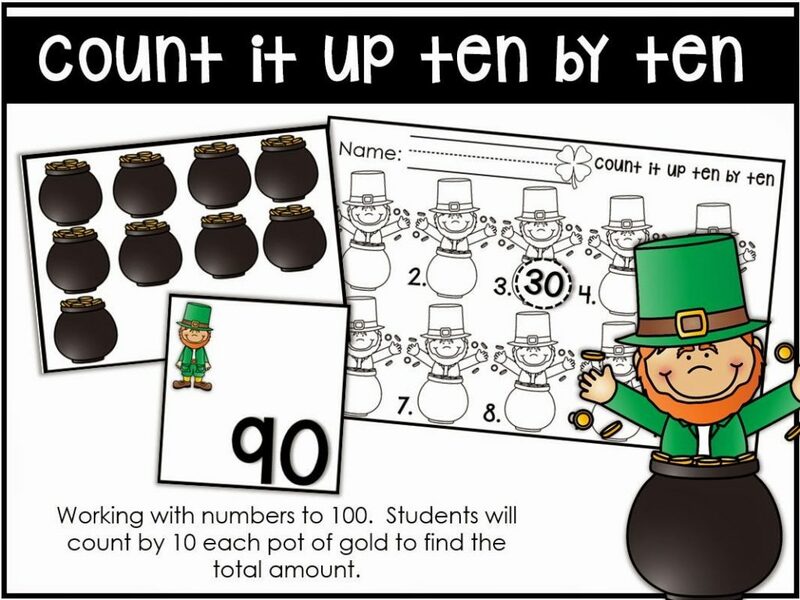 Count it up ten by ten – – students will work on their counting by ten skill AND recognize that number to record it. 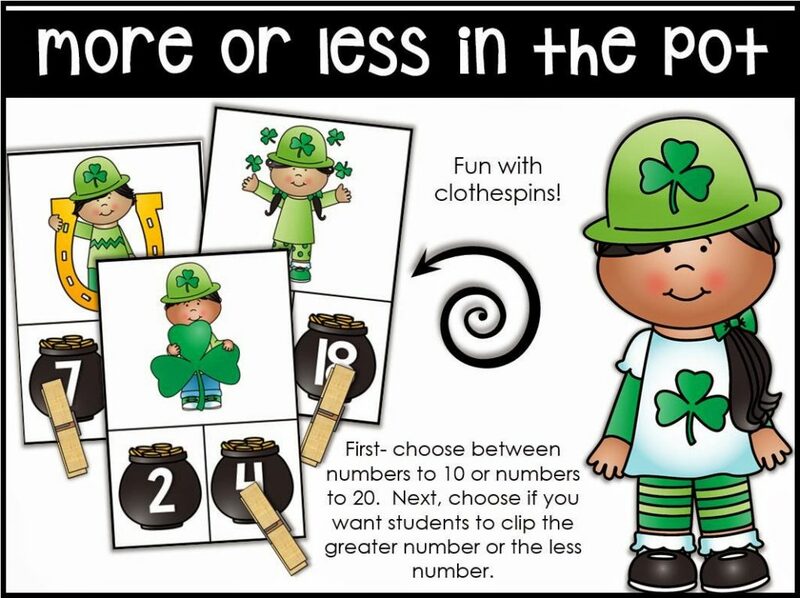 More or less in the pot- – kiddos will compare the two numbers on the card and clip the number that is more or less. You can direct them to the skill you are focusing on more at that time! Yes, siree 3d- – This center will require a little back knowledge! 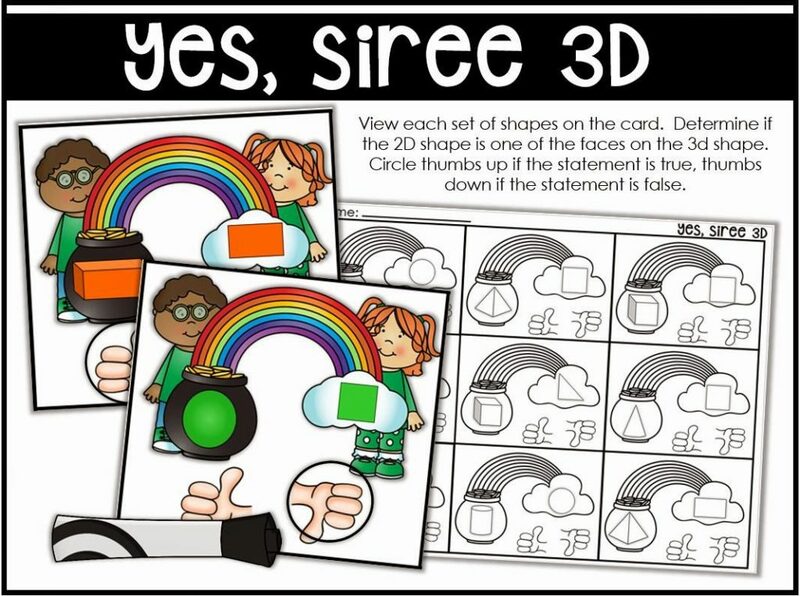 Students will need to be familiar with the faces on 3d shapes to decide if the shapes listed on the card are correct. 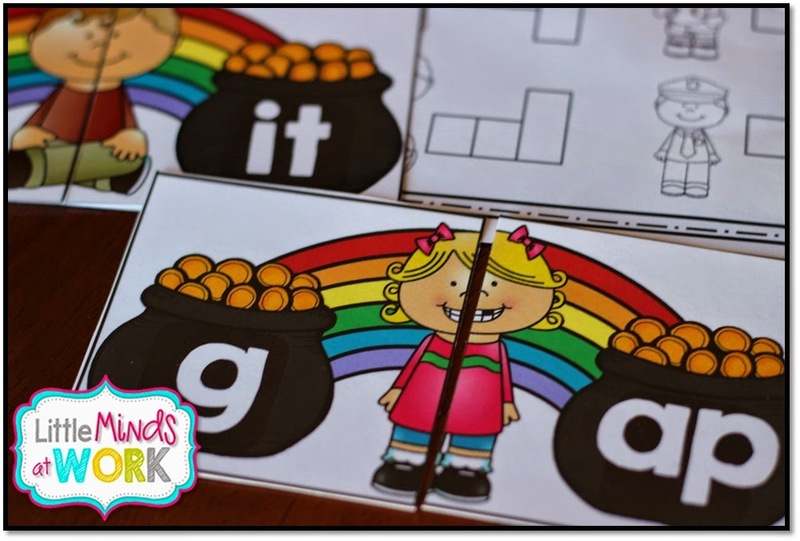 For my kiddos I’ve left a basket of these shapes with the center so they can get their hands on them and see for themselves! 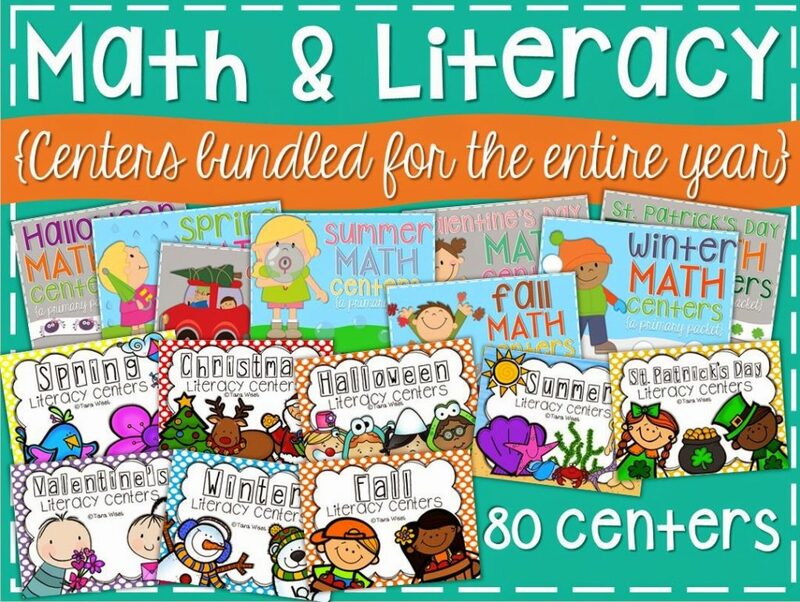 You can also grab all of my literacy and math centers for the YEAR in this bundle! This lifesaver is part of the giveaway bundle! 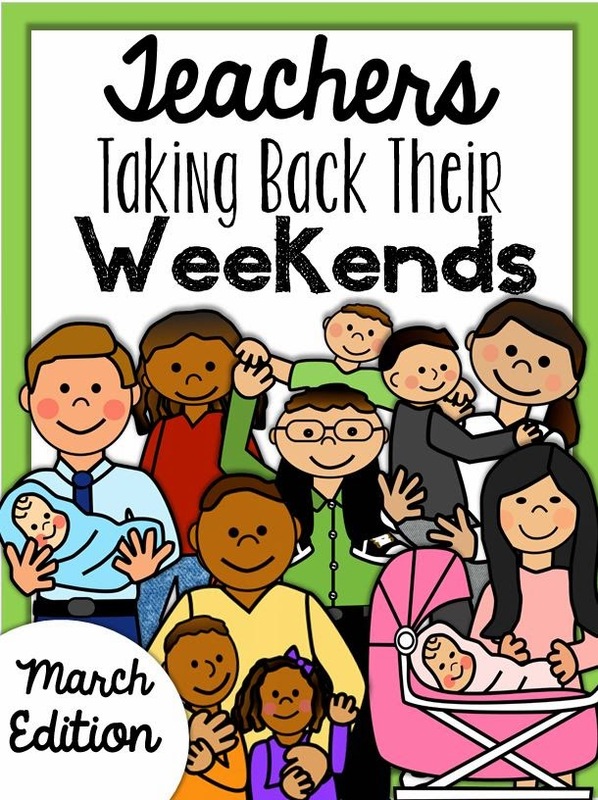 Teachers Taking Back Their Weekends: March Edition. You can see from the preview that this packet is just as jammed packed as the February and January packets were. 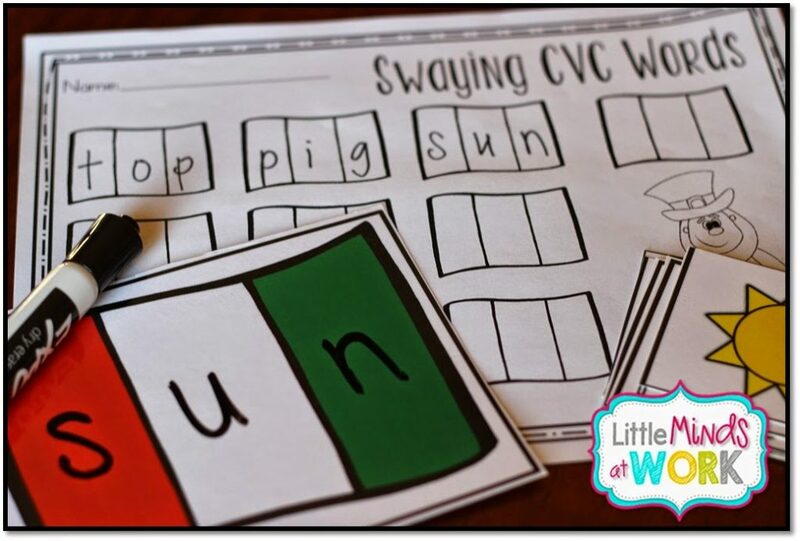 You will get activities for writing, math, word work, content, and a simple print sub plan if you happen to get yourself into a pinch! Click the preview below to view on TpT! 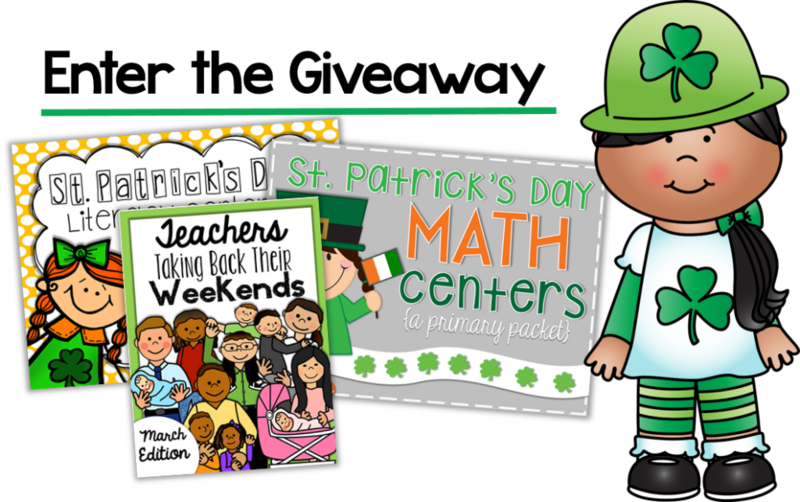 You can enter to win my March literacy centers, math centers, AND taking back weekends packet! Just enter below on the Rafflecopter! The giveaway ends at midnight on Wednesday! 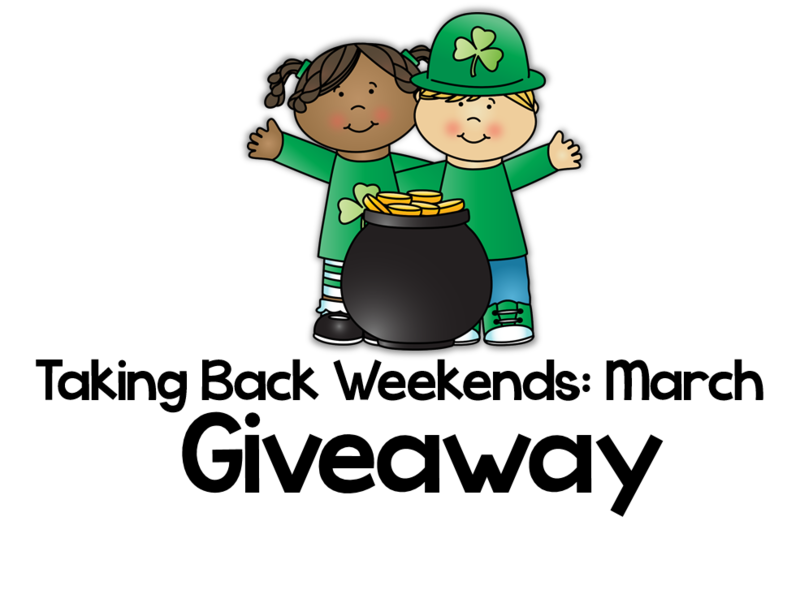 Now for some March freebies and ideas! 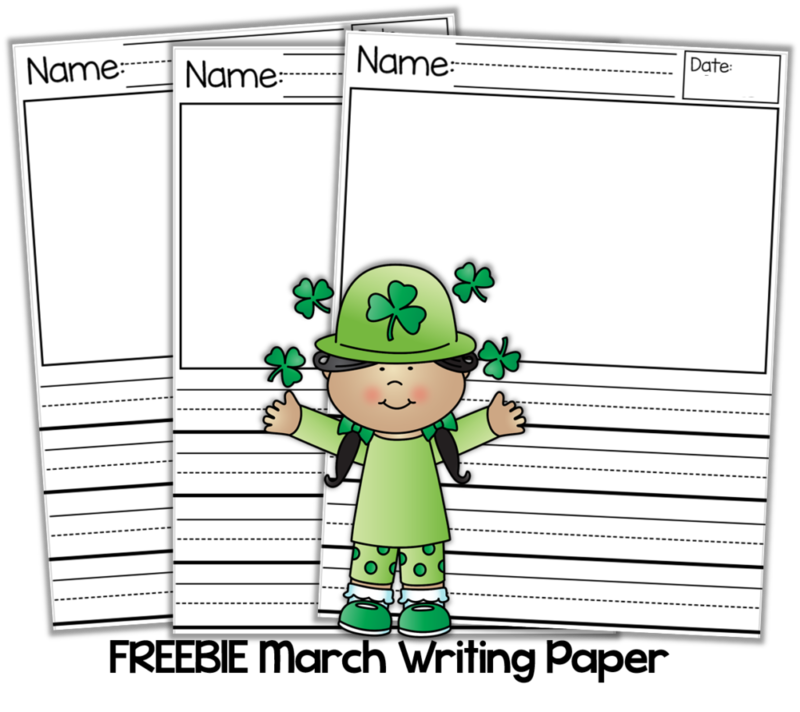 You can grab my freebie monthly writing paper by clicking below! 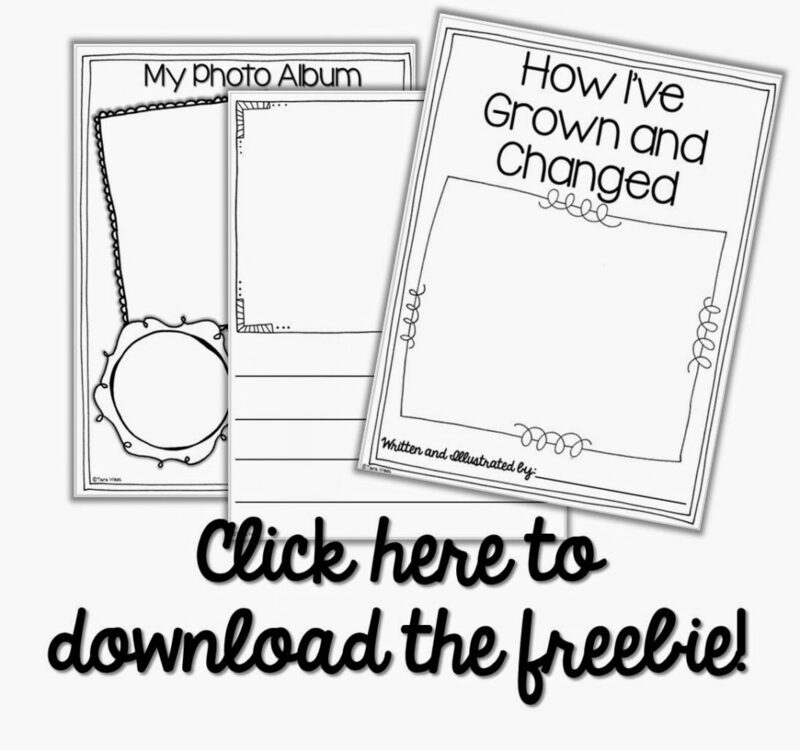 Another writing project I love to do in March is a How I’ve Grown and Changed writing booklet! 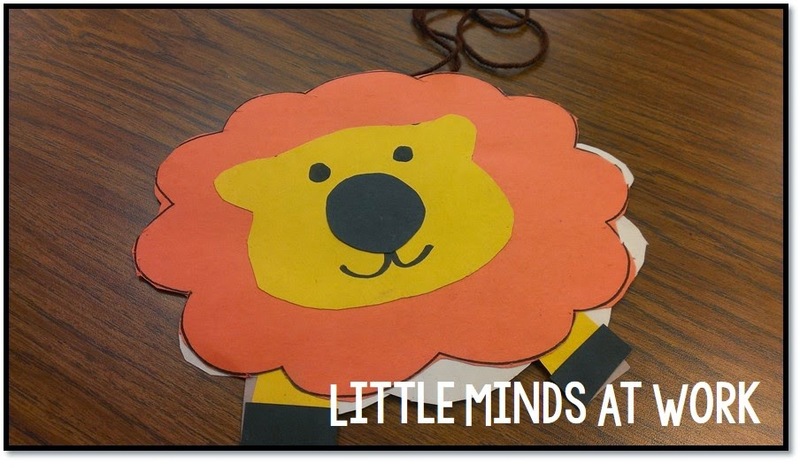 We read a Tiger Grows Up and Leo the Late Bloomer which fit perfect! 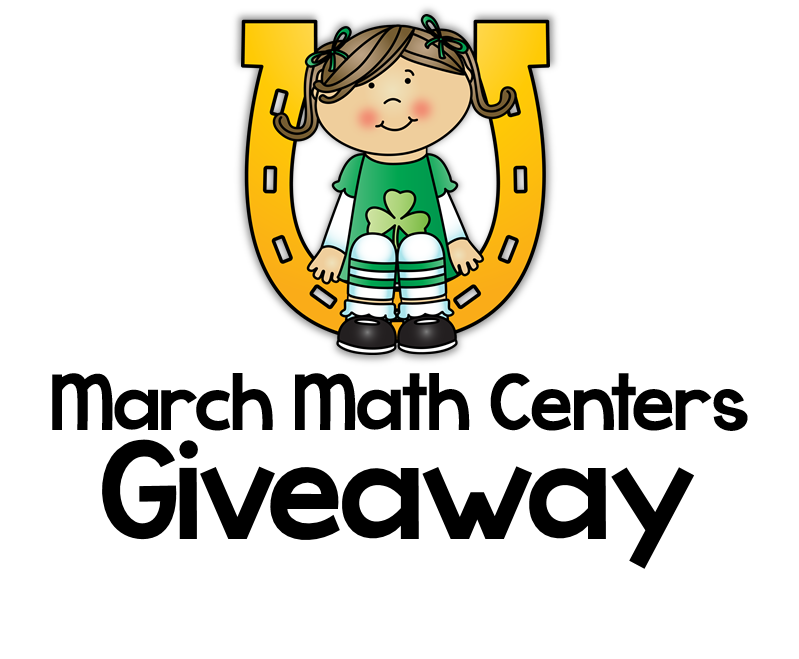 You can download this writing booklet for free by clicking below! 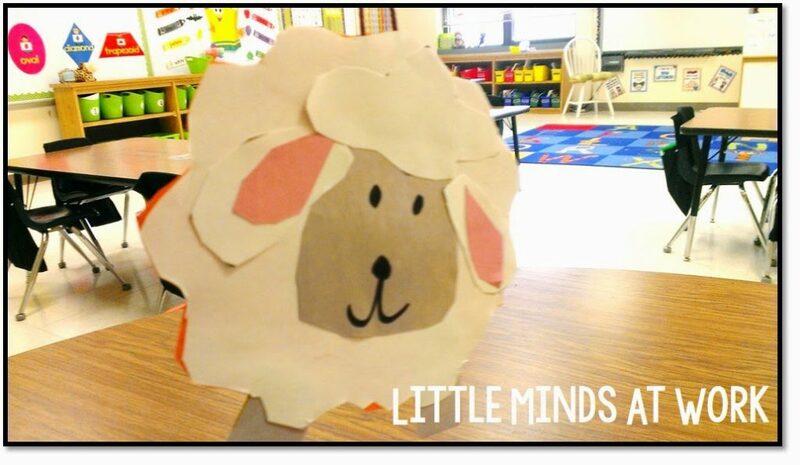 We know that March is all about the lion or the lamb! We made these last year….they are the CUTEST! 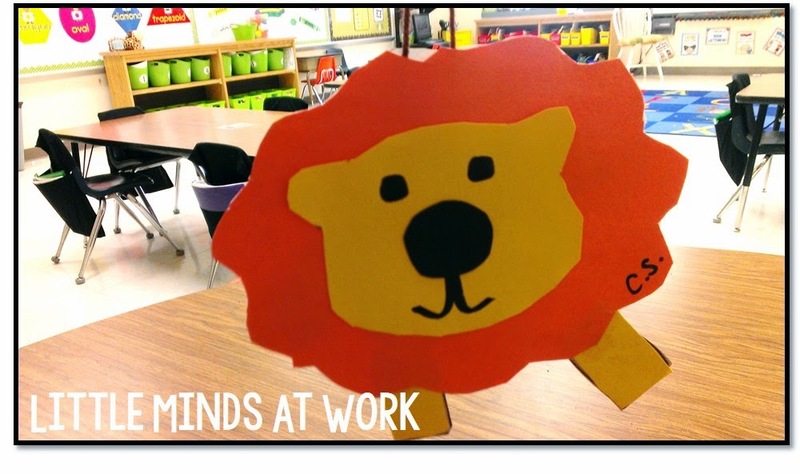 Of course I could have never came up with this idea, Miss Kindergarten had me covered! You can view this craft HERE! 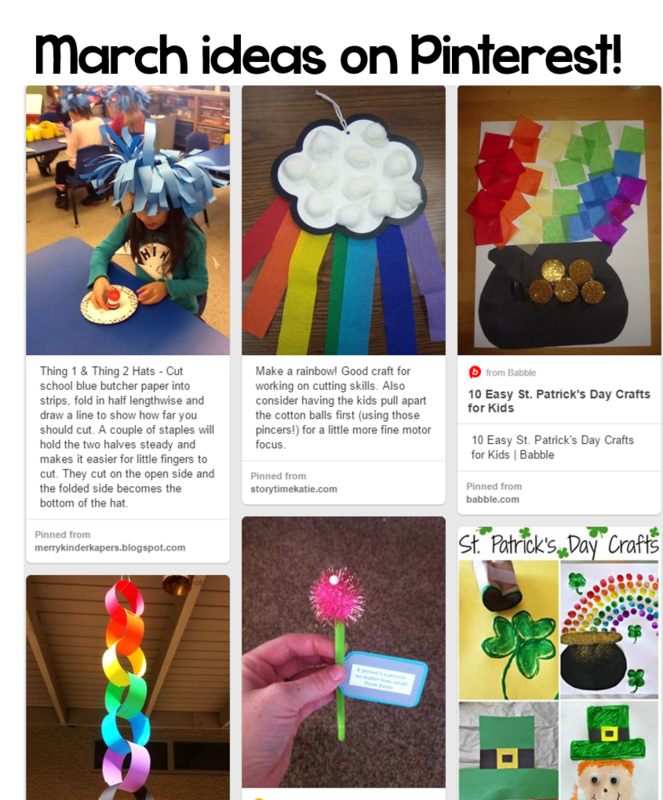 If you are needing some additional ideas for March I found some ADORABLE things on pinterest! 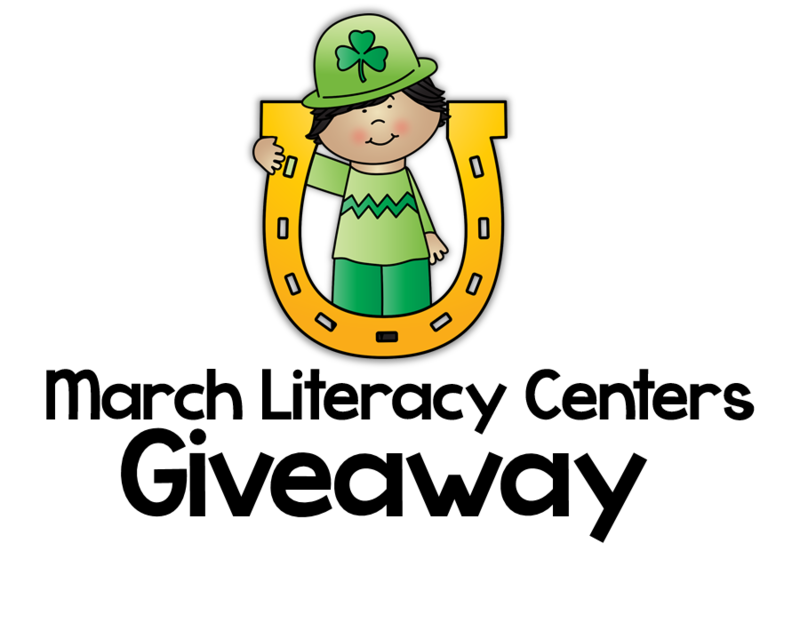 You can click below to view my board! Good luck on the giveaway and have a super week! January Giveaways, freebies, & more! January Giveaways, Freebies, and More! Love your stuff! 🙂 The rafflecopter isn't showing up. Is there something I have to do to get to it?